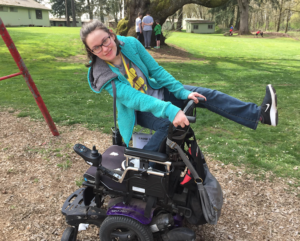 Kelcie Laube is a twenty year old with Cerebral Palsy from Elmira, Oregon. She has been training as a dancer for the past sixteen years and has been in two companies during that time. 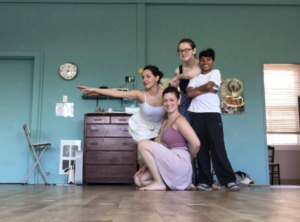 She has been dancing professionally with Joint Forces Dance Company for going on three years and recently debuted her first self-choreographed solo.